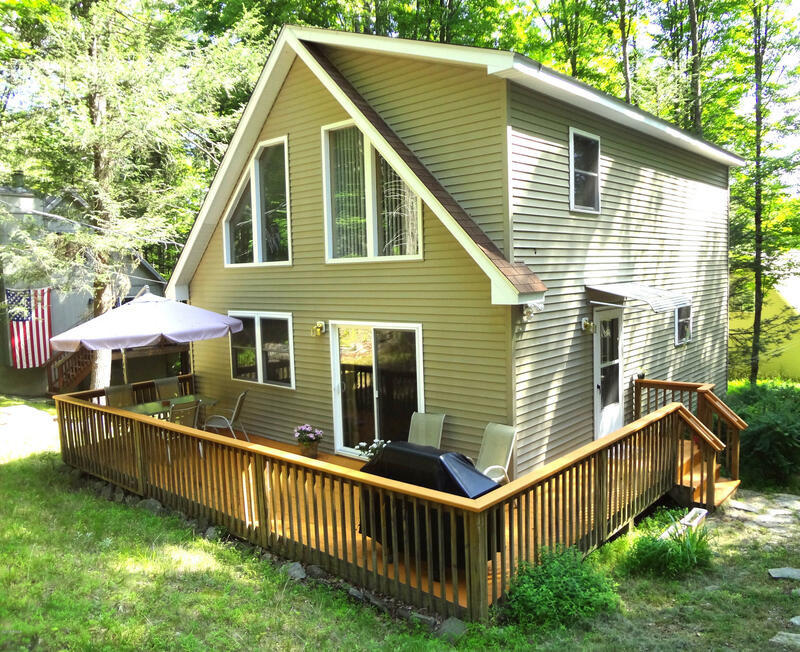 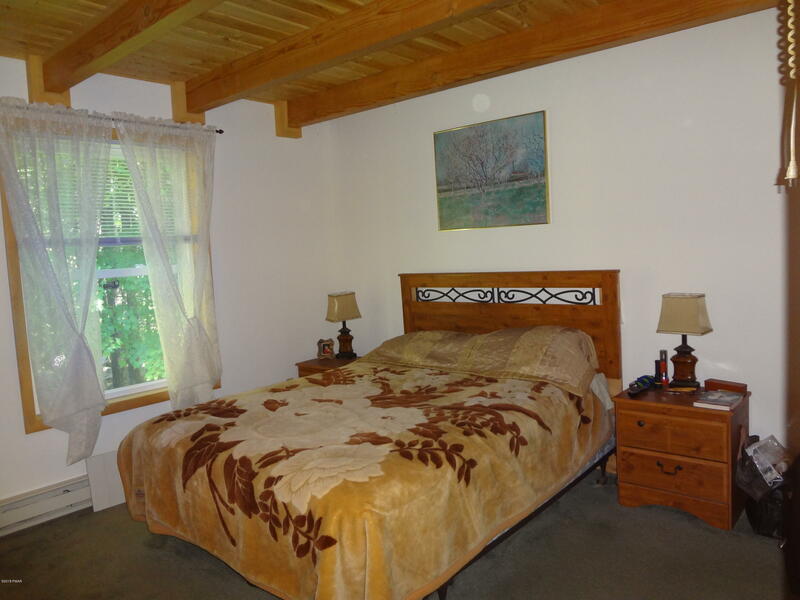 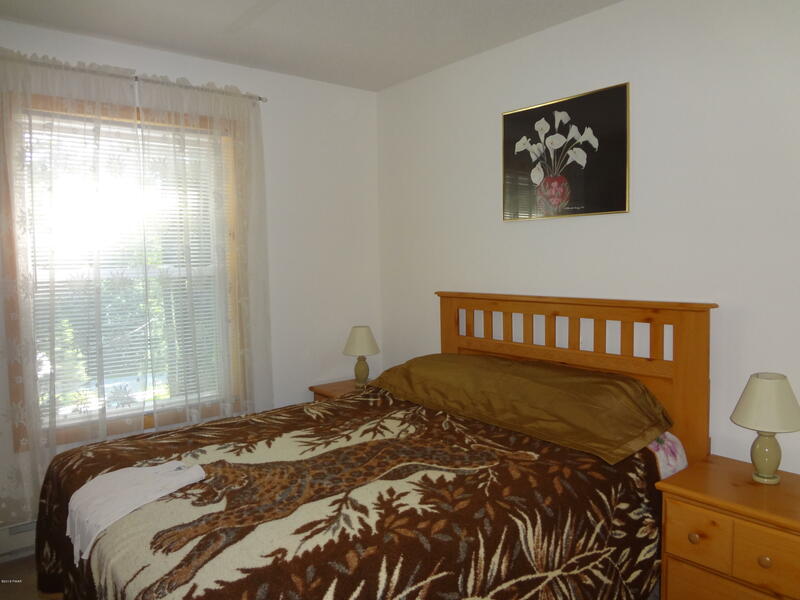 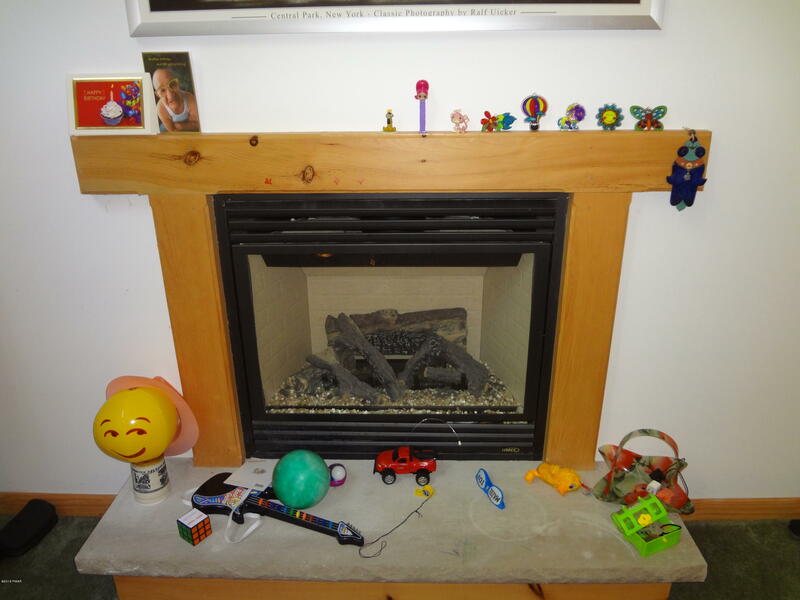 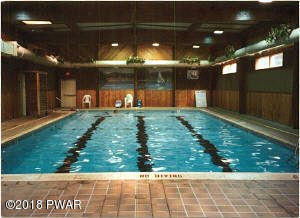 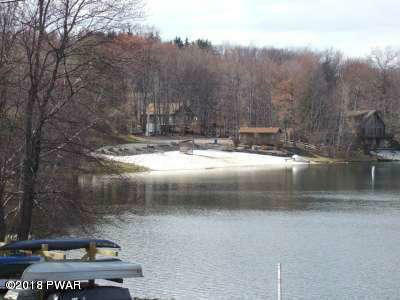 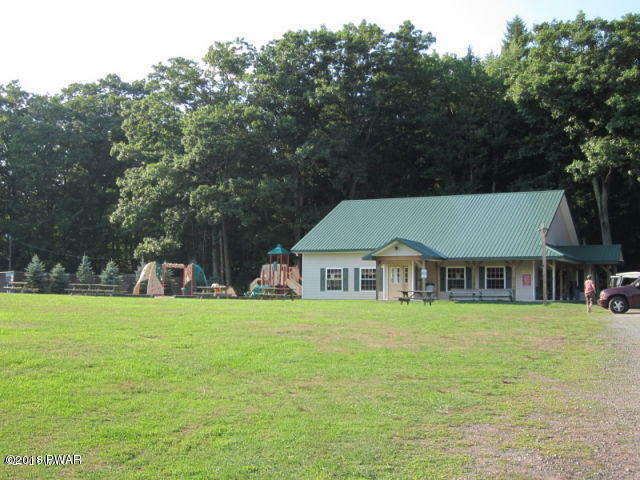 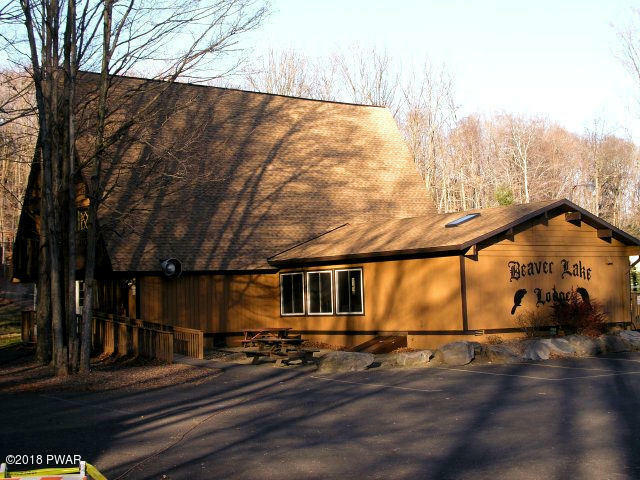 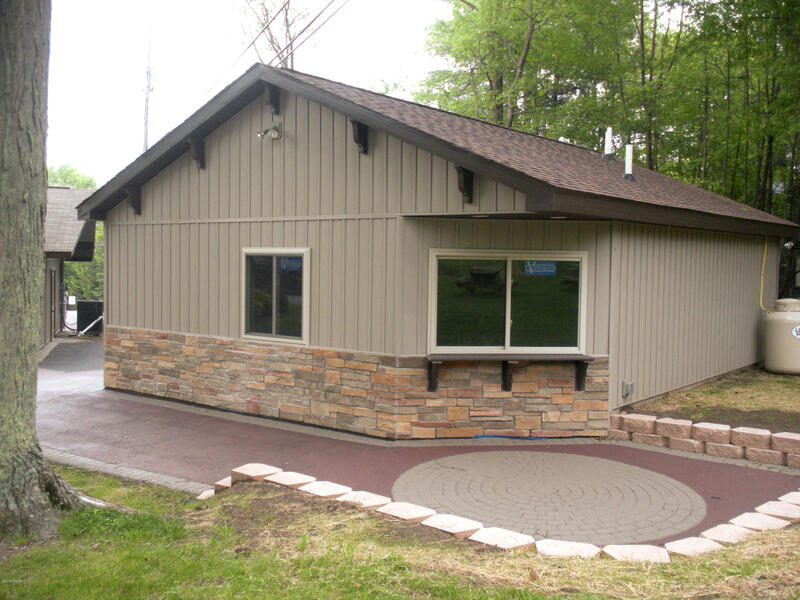 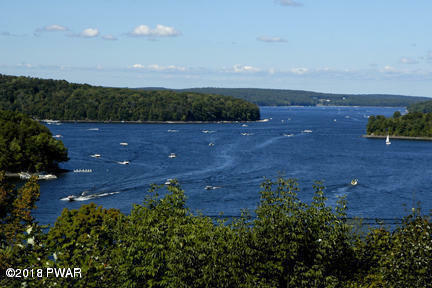 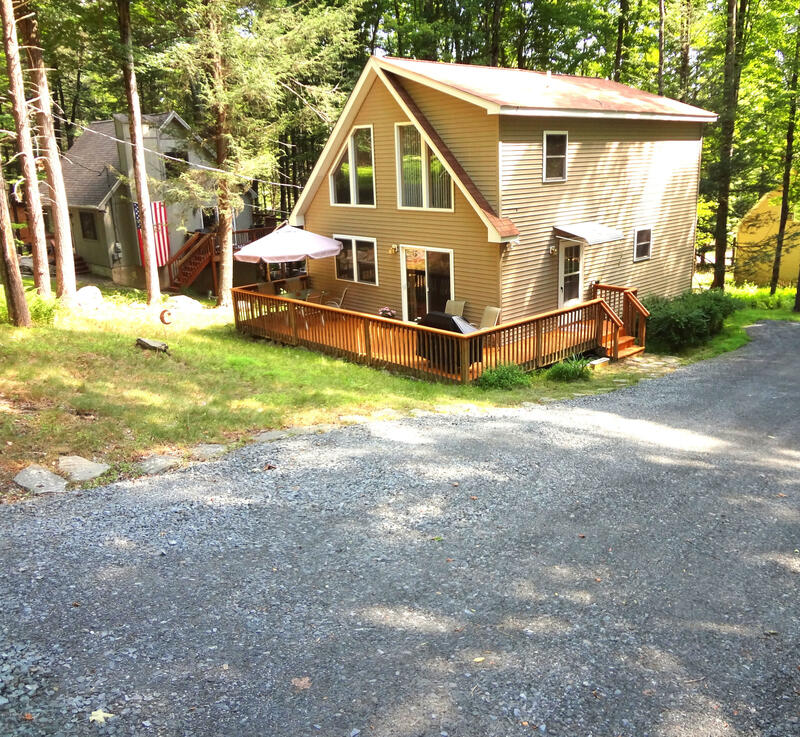 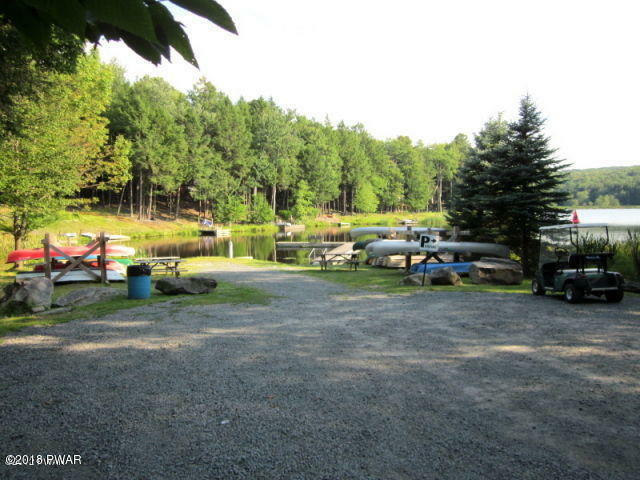 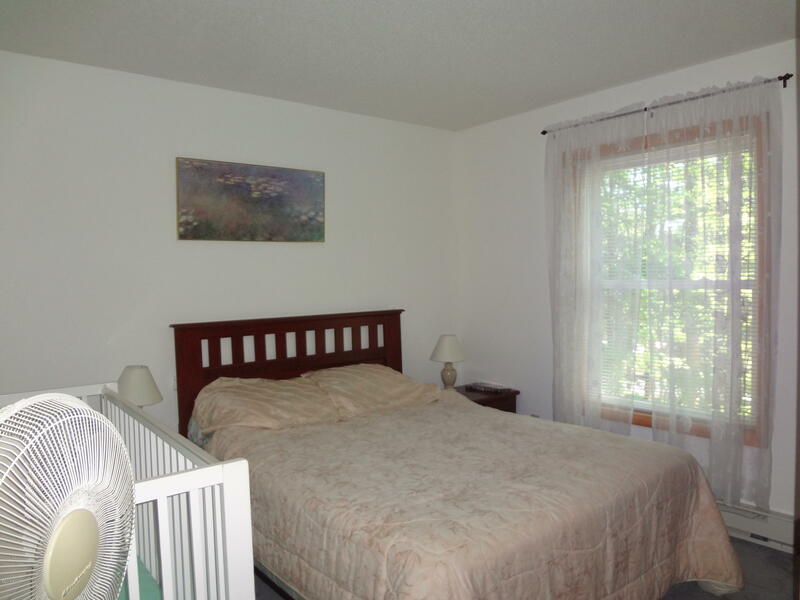 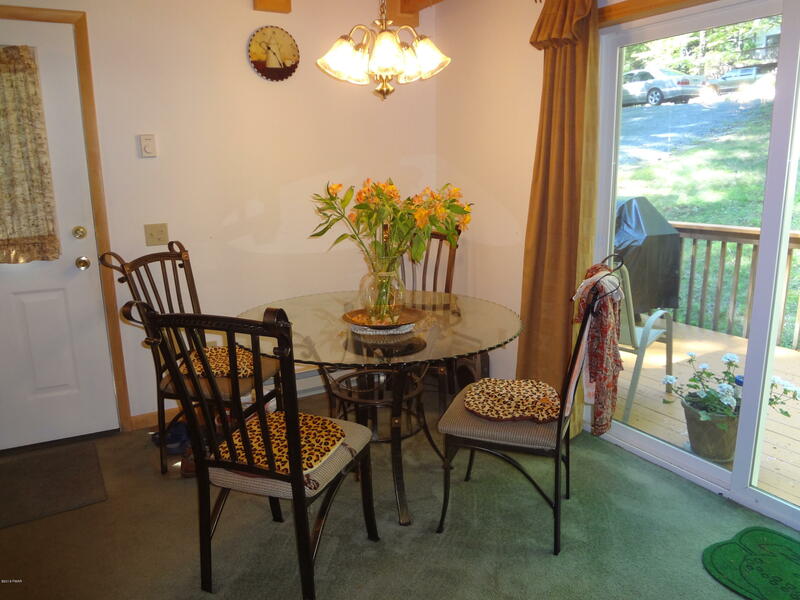 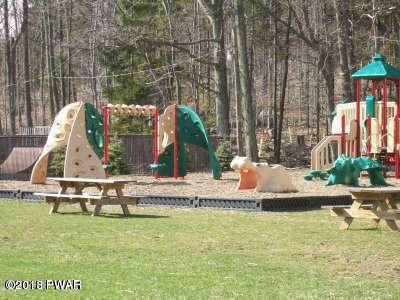 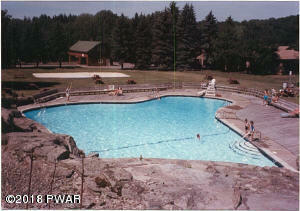 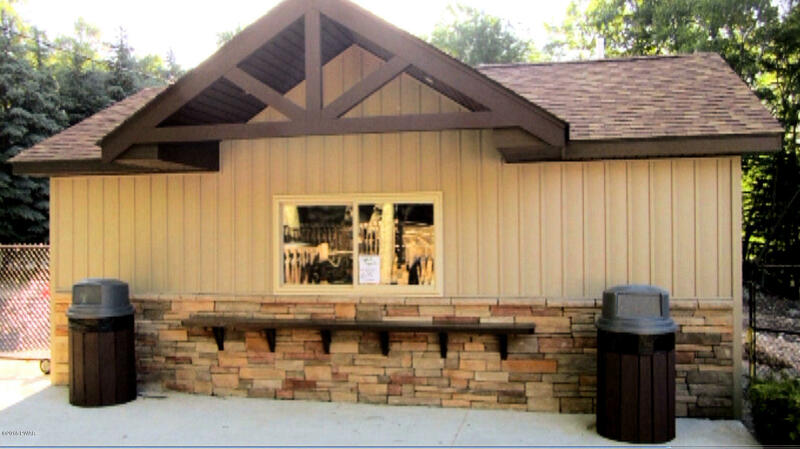 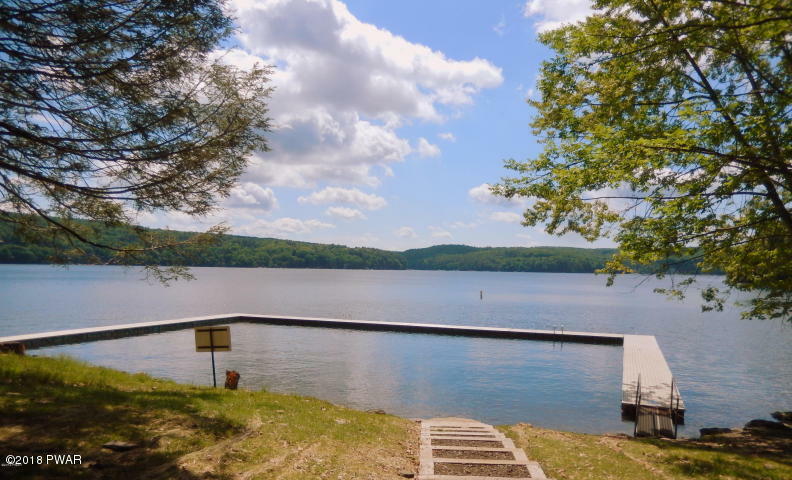 LIKE NEW & TURN KEY LAKE WALLENPAUPACK CHALET! 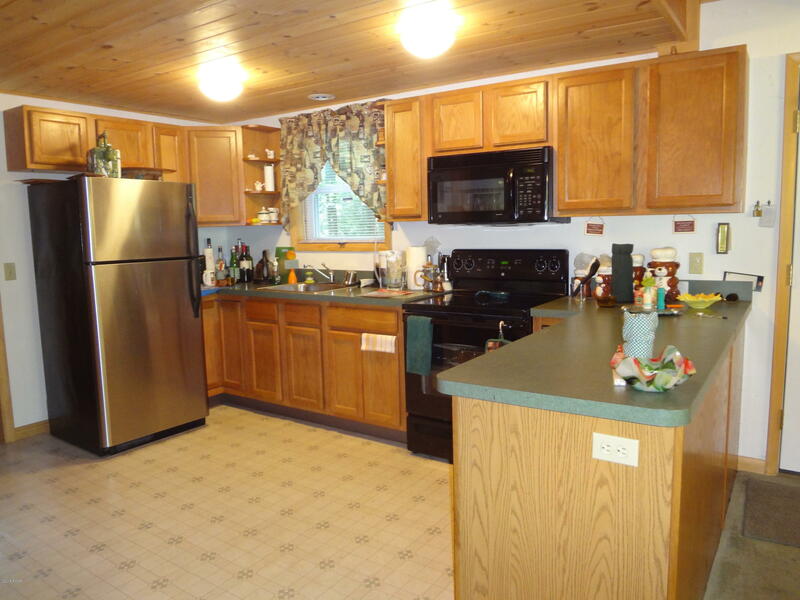 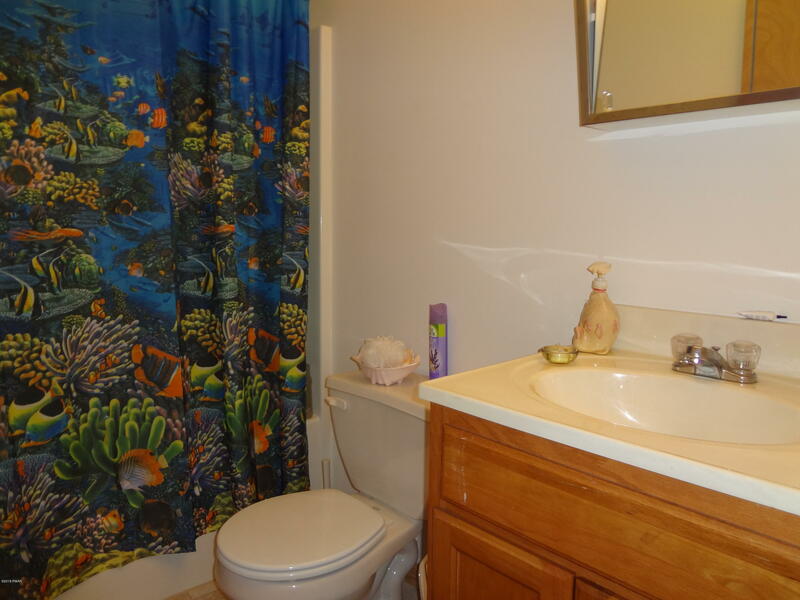 This 3 BR, 2 bath home is move-in ready! 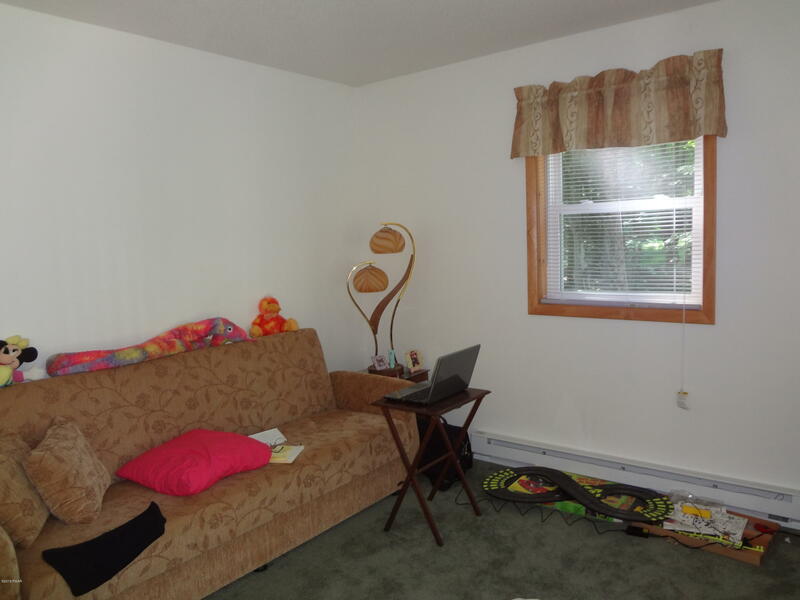 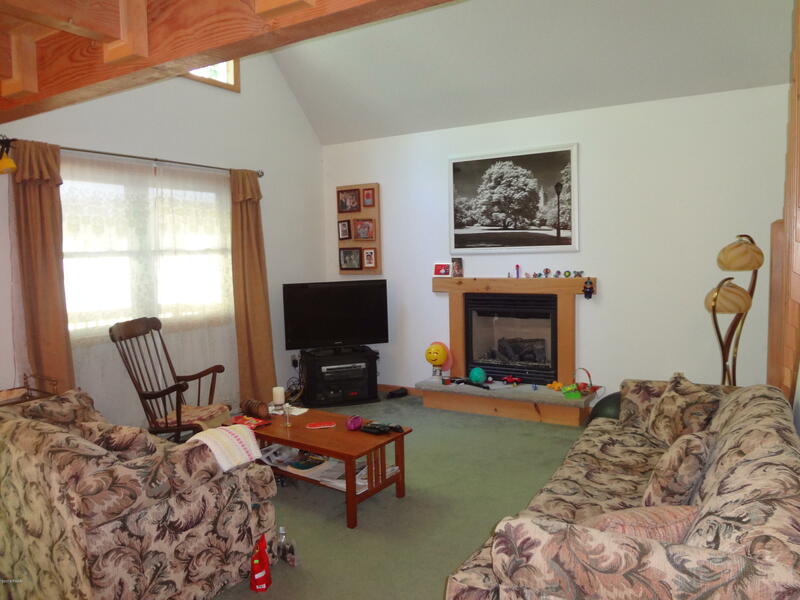 Appealing open floor plan, large loft area and Master Bedroom on the 1st Floor. 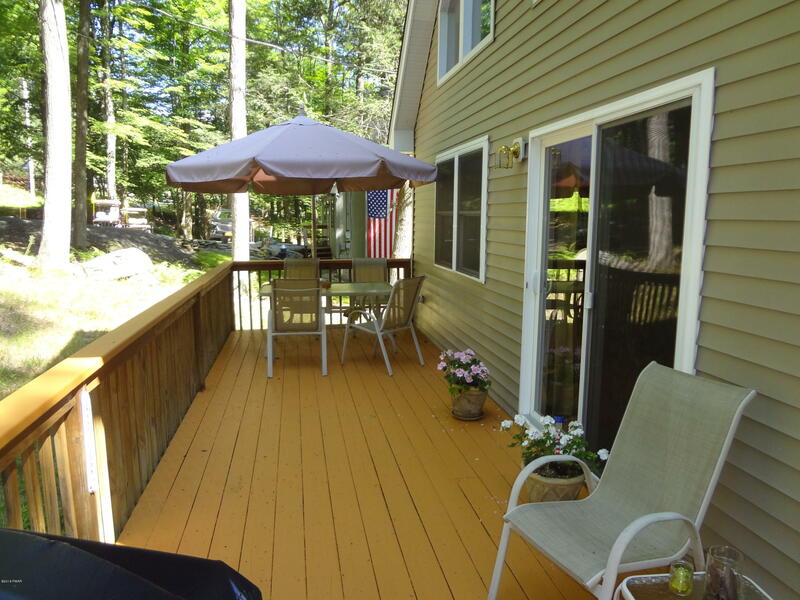 Enjoy BBQ's on the large deck with family & friends! 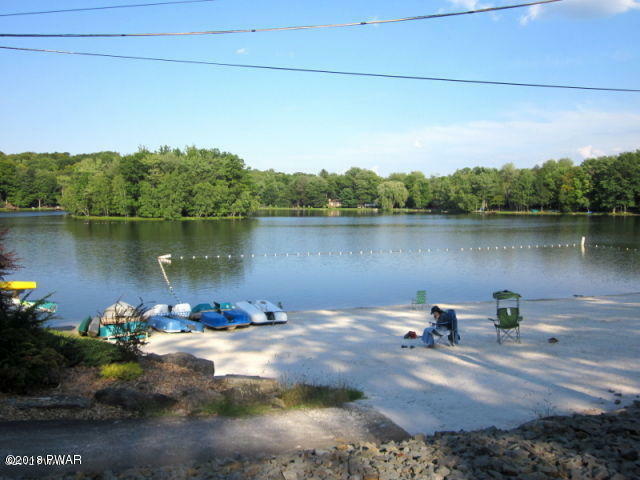 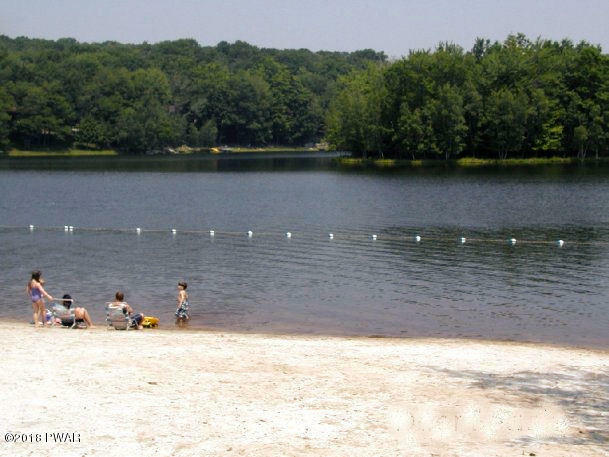 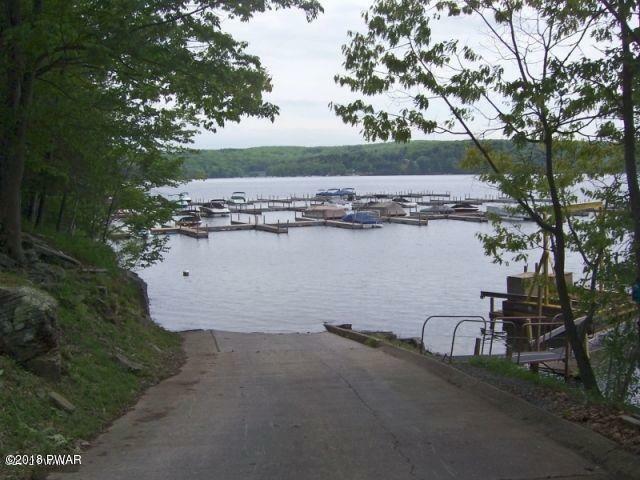 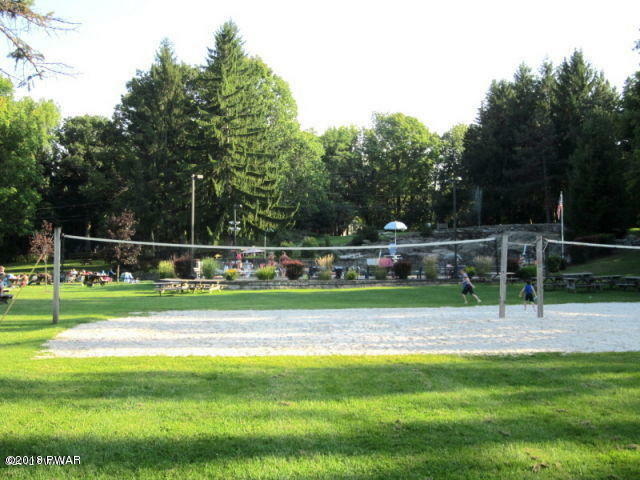 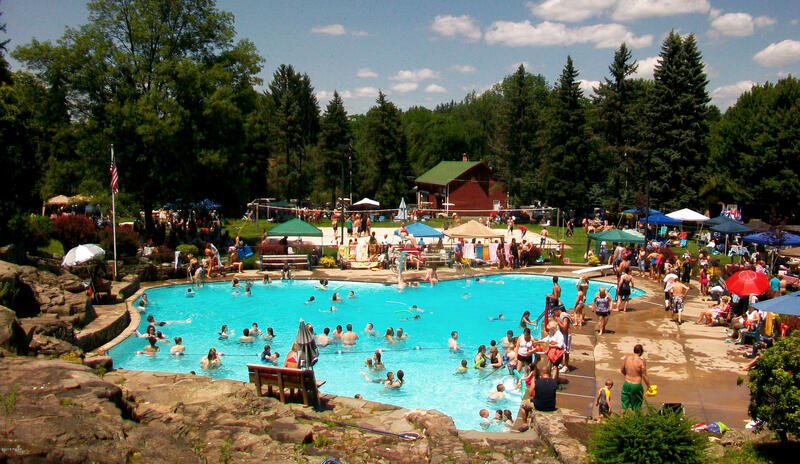 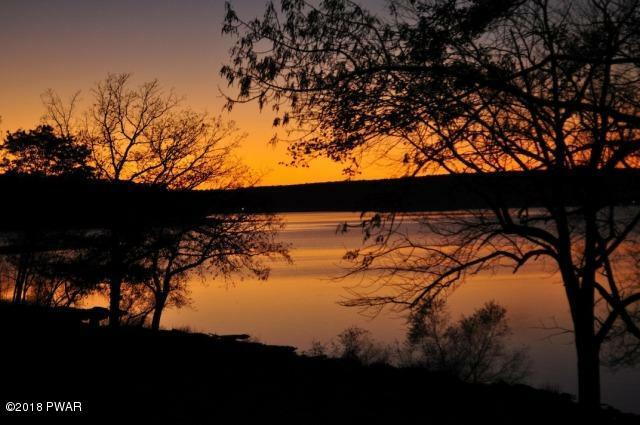 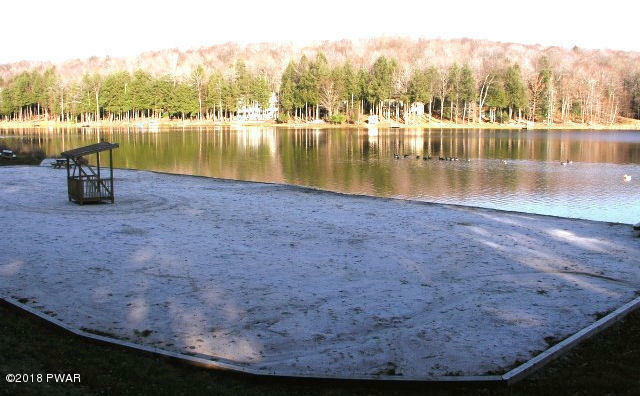 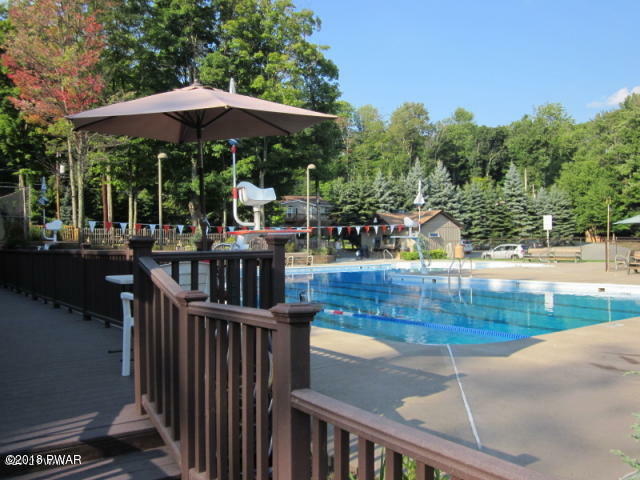 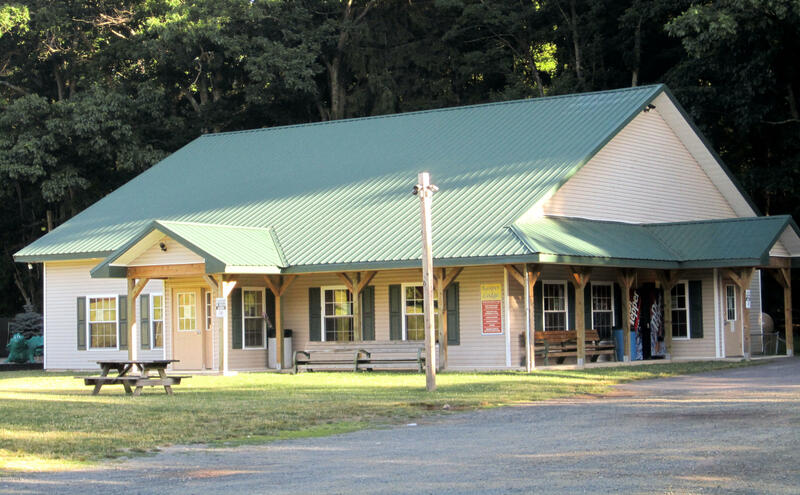 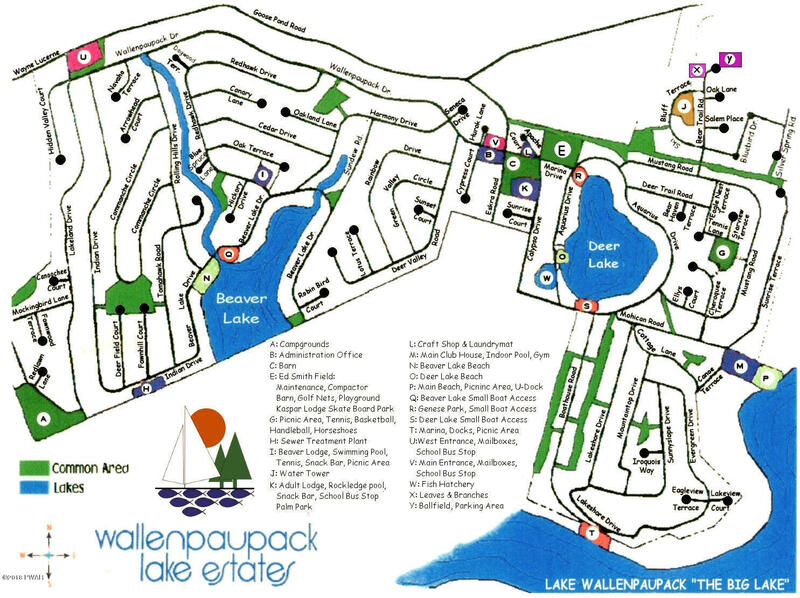 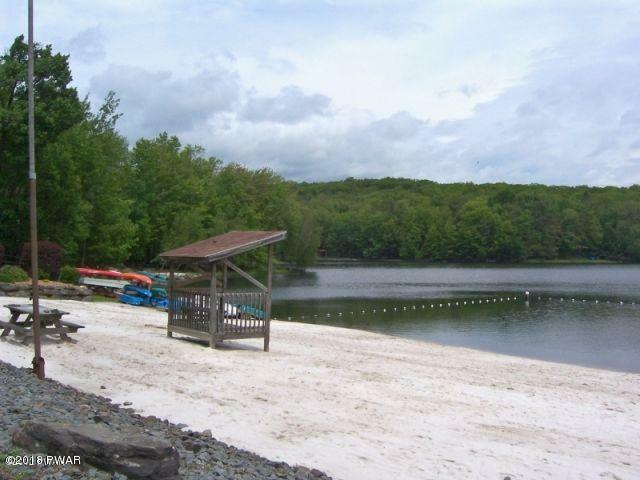 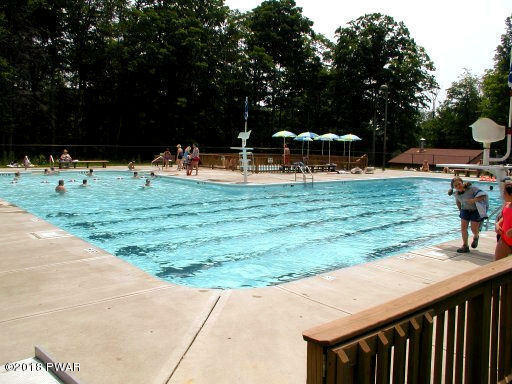 Wallenpaupack Lake Estates is a great 4-Season community with access to beautiful Lake Wallenpaupack, private lakes, outdoor and indoor pools, community center and much more! 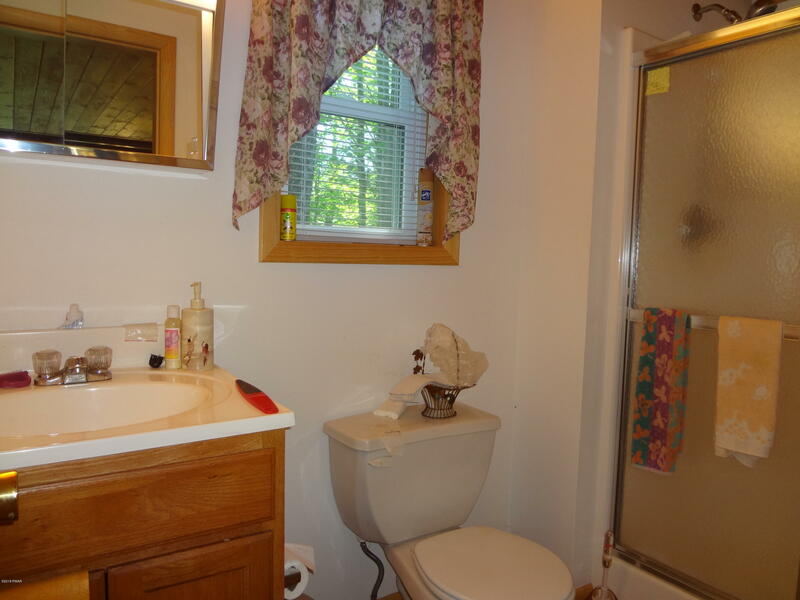 Comes furnished! 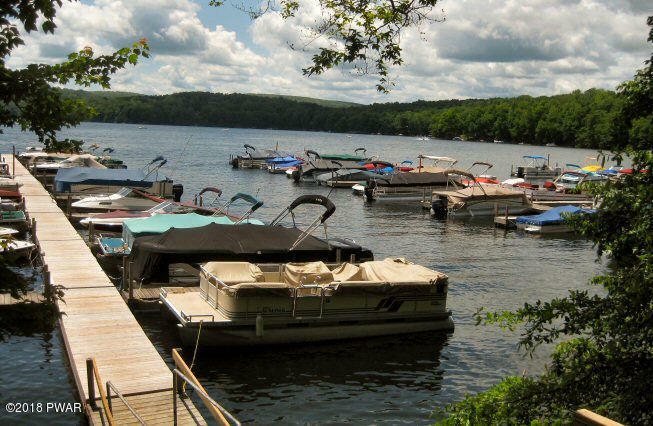 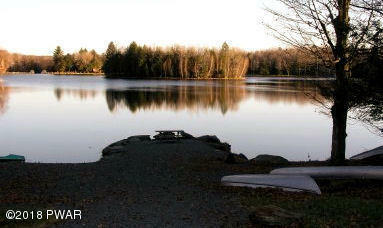 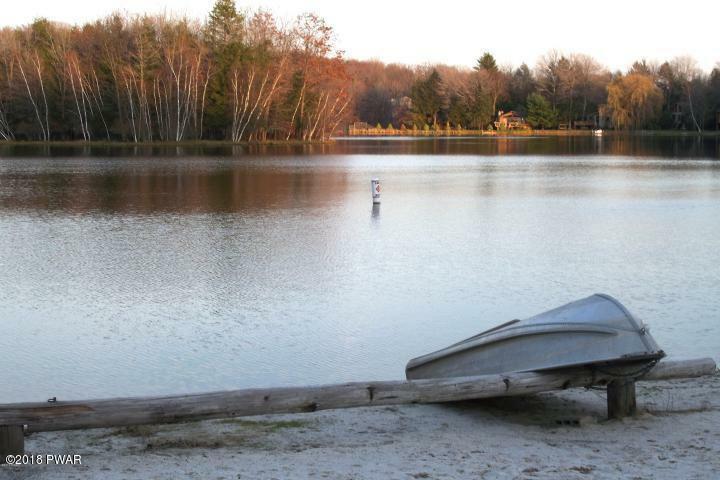 Start Living The Lake Life Today!